We need to share these great photos with you - and also some great news! 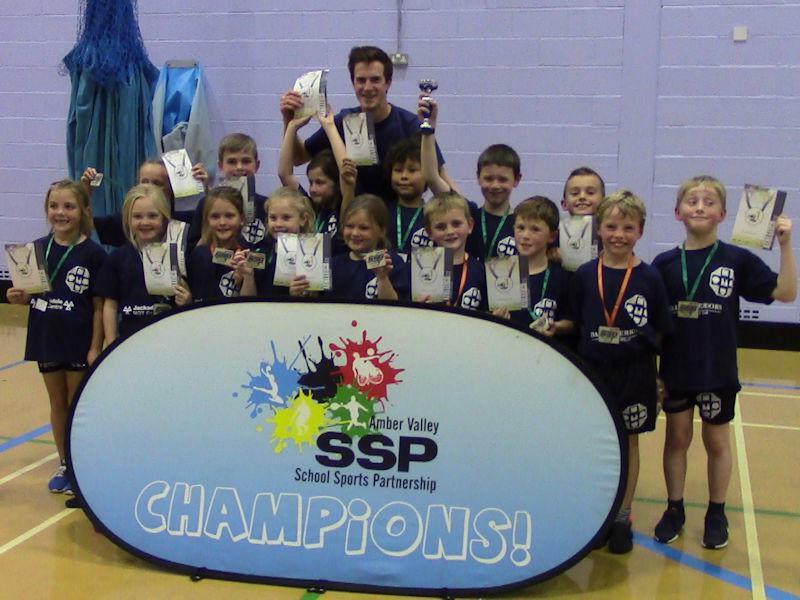 Our Y3/4 Athletics team recently WON the Sportshall Athletics competition at William Gregg, and in Rugby, our Y5/6 did a superb job at their Tag Rugby tournament, gaining a well-deserved 3rd place. 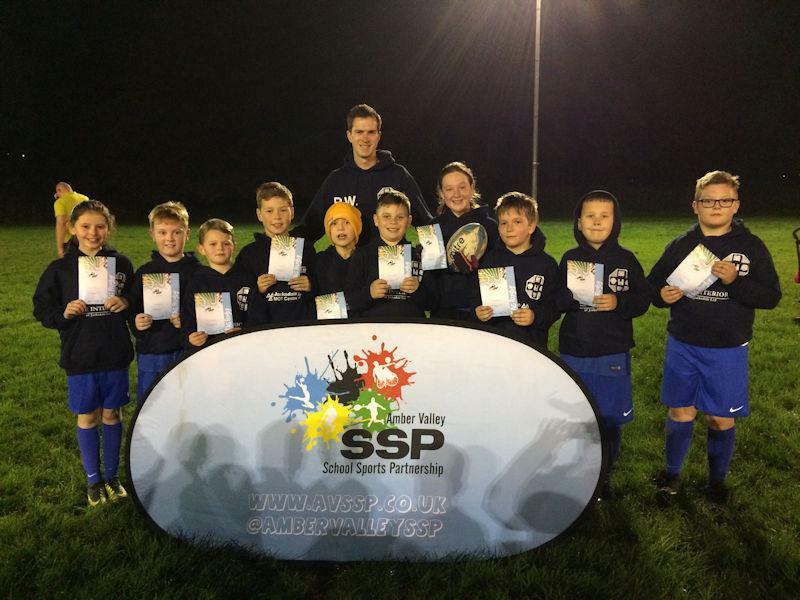 We're really proud of our sports stars, and we'd like to add a THANKS to all of the adults who organised and helped to enable our children to take part.